HUSTLE House Christmas Special '06 - Day 2: Egashira Last Chapter? 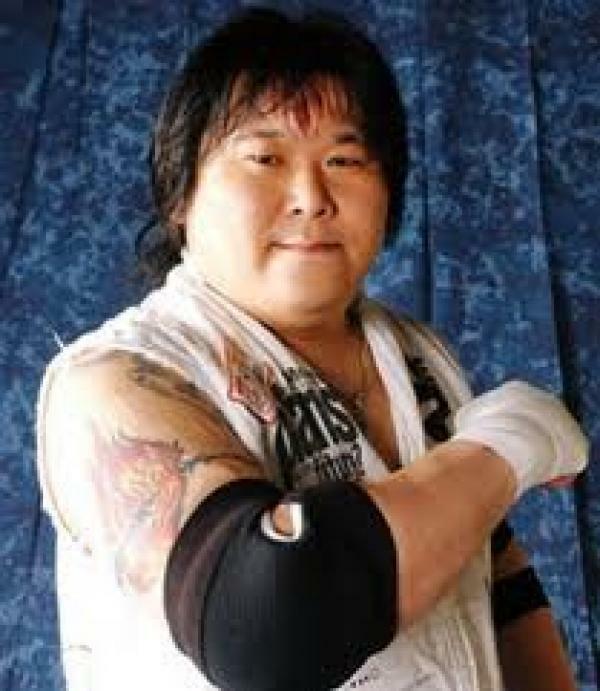 AJPW NOSAWA Bom-Ba-Ye III: Rongai Wonderland! Can't Wait To Lock Up!